When tracking down published scientific names, and their places of publication, IPNI, The Plant List and Tropicos are the three primary websites. The other listed sites are useful for interpreting abbreviations and following up on nomenclatural matters. International Plant Names Index (IPNI), includes Index Kewensis, the Gray Card Index (Harvard University), and the Australian Plant Names Index. A increasingly useful and authoratiative resource, but be aware that author citations and publication data may not be in standard form or complete, there are very few pre-1970 infraspecific names included, any basionym links/accepted names are just to be used as a guide, there are still some OCR scanning errors from the original digitisation. 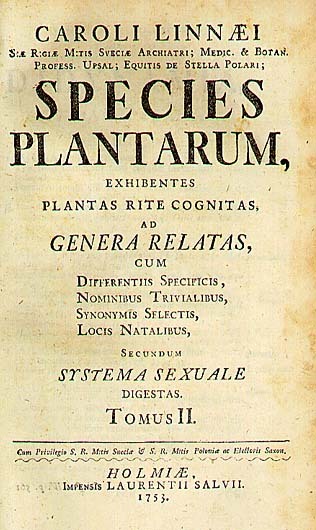 The Plant List a working list of all known plant species – Version 1.1. Useful to use in conjunction with IPNI as it includes mosses and liverworts, but there are many errors an omissions due to inaccuate algorithums used to bring datasets (primarily those at Kew and Missiouri) together. W3 TROPICOS has a great deal of nomenclature and specimen information. Very useful links to protologues in Biodiversity Heritage Libarary. Index Nominum Genericorum gives nomenclatural data for generic names. Index Fungorum gives nomenclatural data for the names of fungi. International Code of Nomenclature for Algae, Fungi and Plants (Melbourne Code). Previous International Codes of Botanical Nomenclature, Vienna Code in English, Tokyo & St Louis Codes in several languages. Kew Author Abbreviations, are included within the IPNI site (see also the Harvard University Herbarium version). Linnaean Plant Name Typification Project includes links on the homepage to historic online herbaria at the NHM. Botanico-Periodicum-Huntianum (BPH & BPH/S) for standard journal abbreviations (Harvard University Herbarium version). 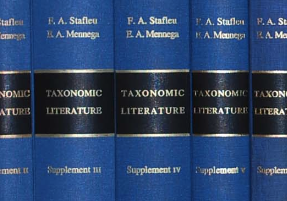 Taxonomic Literature 2 (TL2) now hosted on the Smithsonian website provides standard abbreviations for taxonomic books (scanned pages of the original volumes), see also the Harvard University Herbarium version and the publication data in IPNI. Internet Archive – a huge resource of eBooks (including Google Books), but often not easy to find things in the searches for multi volume works. Gallica – the Bibliothèque National de France, with many old books in the French language (e.g. De Candolle publications). Index Herbariorum for addresses, major collectors, herbarium acronyms, etc. Many Herbaria have put at least some of their collections online, either just text label data or with images of the specimens – but you will need to go the institute website to find out (e.g. RBGE). 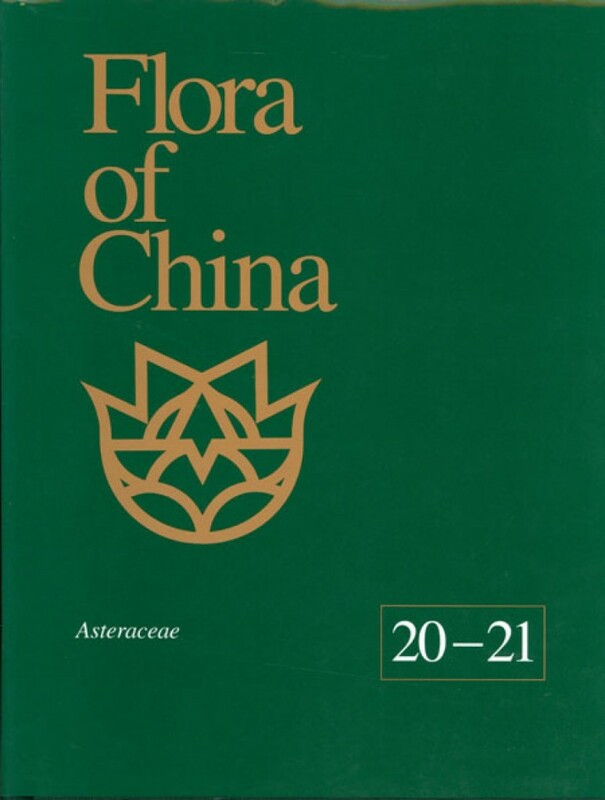 Those involved in the Global Plants Intitiative (mainly concerned with Type specimens) have contributed specimen details to JSTOR Global Plants – which is an excellent place to start when searching for Type specimens. Global Biodiversity Information Facility, GBIF, is a portal to institutes with online collections linked to GBIF, and good starting point. Other portal sites include Fairchild Virtual Herbarium Web Portal and the Worldwide List of Internet Accessibe Hebaria, but the latter is rather out of date now. National Biodiversity Network, NBN, facility to for UK biological records, mapping, etc. 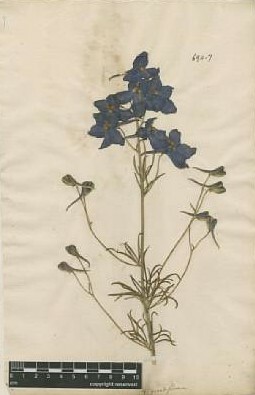 Harvard University Herbaria Collectors Index. DIVA-GIS a free mapping programme good for distribution maps, routes, etc. 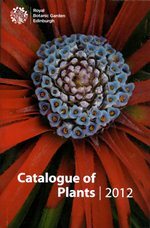 As for online herbaria, there are several Botanic Gardens with online catalogues, e.g. RBGE Living Collections. Those usings BG-BASE and HTMLEXPORT are linked through the RBGE Multisite Search. Any major searchengine, e.g. Google, Altavista, Yahoo. Internet Directory for Botany, an alphabetic list of sites with a search facility. RBGKew Electronic Plant Information Centre, (EPIC). Flowering Plant Gateway, includes synopses of major classifications, e.g. Cronquist, Takhtajan, Thorne, APG. IOPI Global Plant Checklist, provisional. 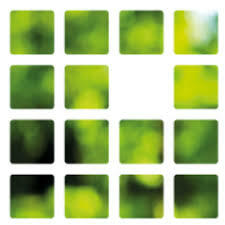 There are lots of sites serving images, e.g. Texas A & M University, or use a search engine (e.g. Google Images) but beware of misidentifications! Taxonomic group-specific websites are growing in number, e.g. Umbellifers, Zingiberaceae, Sapotaceae. Try typing in the taxonomic group name into an internet search engine. 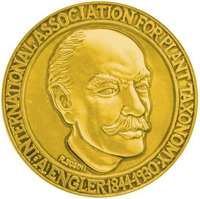 International Association of Plant Taxonomy. Herbarium Supply Company, very good for fieldwork collecting equipment. Flora of the Canadian Archipelago, includes DELTA descriptions and keys. Flora of Europe photgraphic guide. Flora Himalaya Database, from Savoie University. Flora of Bhutan Umbelliferae, prototype. ActKey, major groups in Flora of China, plus several others, e.g. Hansen & Rahn’s classic key to Angiosperms. Hansen & Rahn, an online version of the classic punched card Key to Angiosperms. EDIT, European Distributed Institute of Taxonomy. Thanks, Mark, for this really comprehensive list of resources.